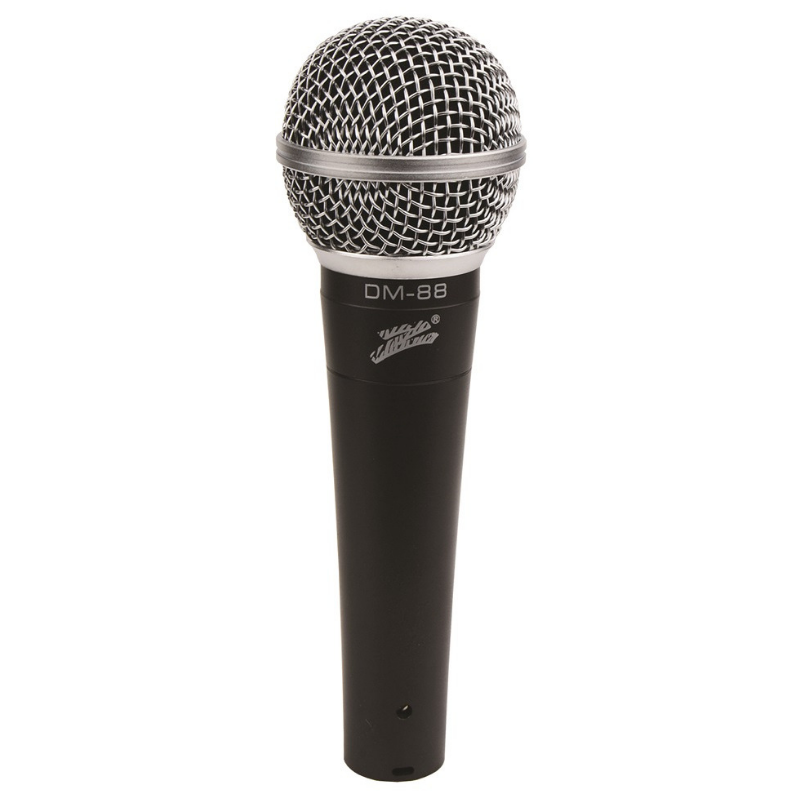 The CM157 is a high quality Uni-directional microphone suited for professional applications. 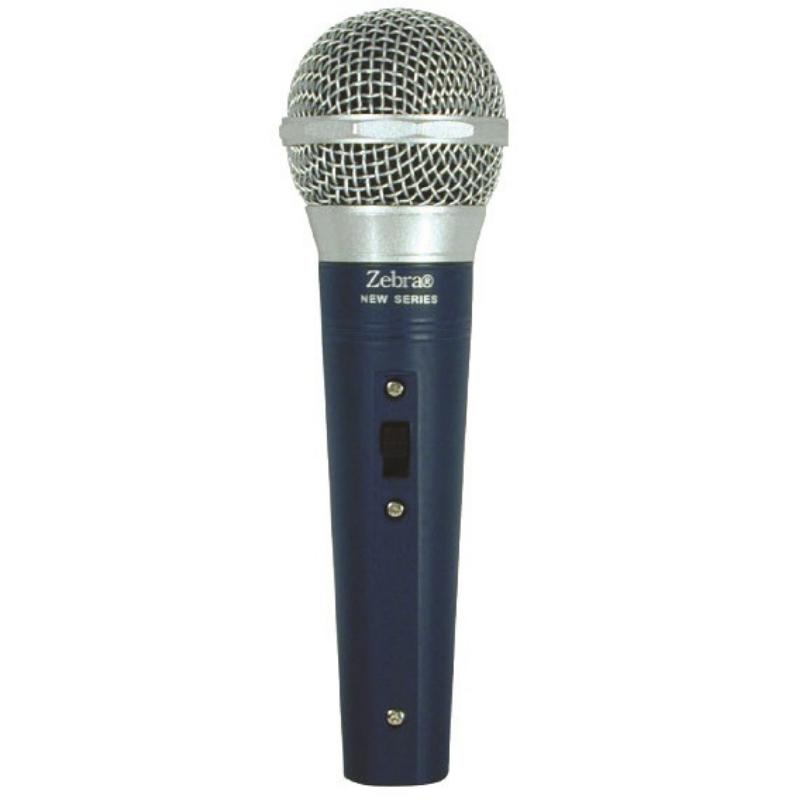 The uni- (one) direction polar pattern of this Microphone means that only sounds directly in front of this mic will be picked up while sounds that are off axis (other than directly in front) will be faint by comparison. The advantage of this design means that you can isolate instruments in a group that would otherwise be bleeding into each other. 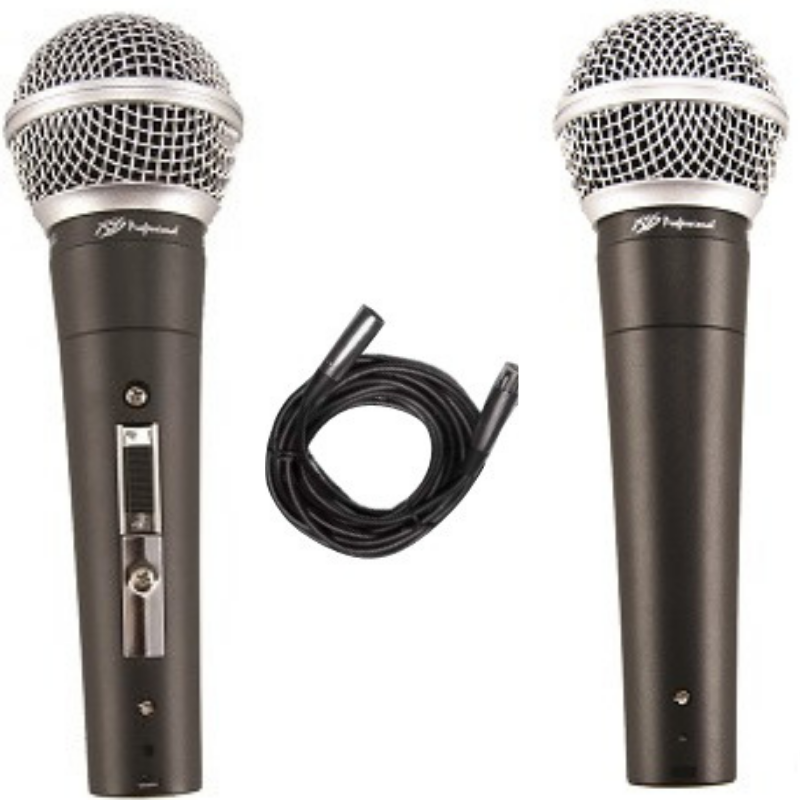 This design makes this mic ideally suited for Mic’ing drums, individual instruments and amplifiers on stage. 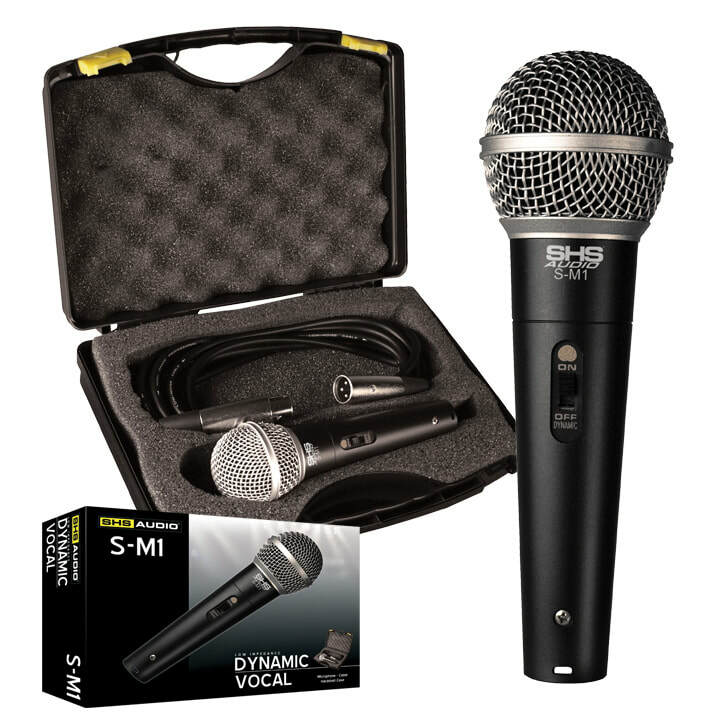 The CM158 is a high quality Cardiod Vocal Mic suited for professional applications. 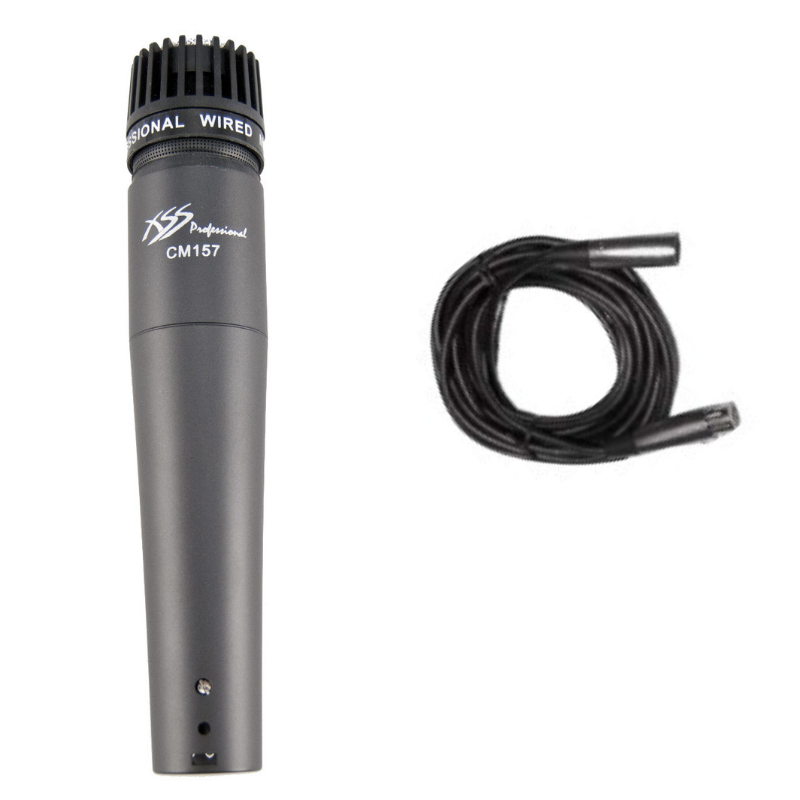 This dynamic moving coil microphone has a wide on-axis pick-up area and maximum rejection at 180 degrees off-axis – resulting in high gain before feedback when stage monitors are placed directly behind. 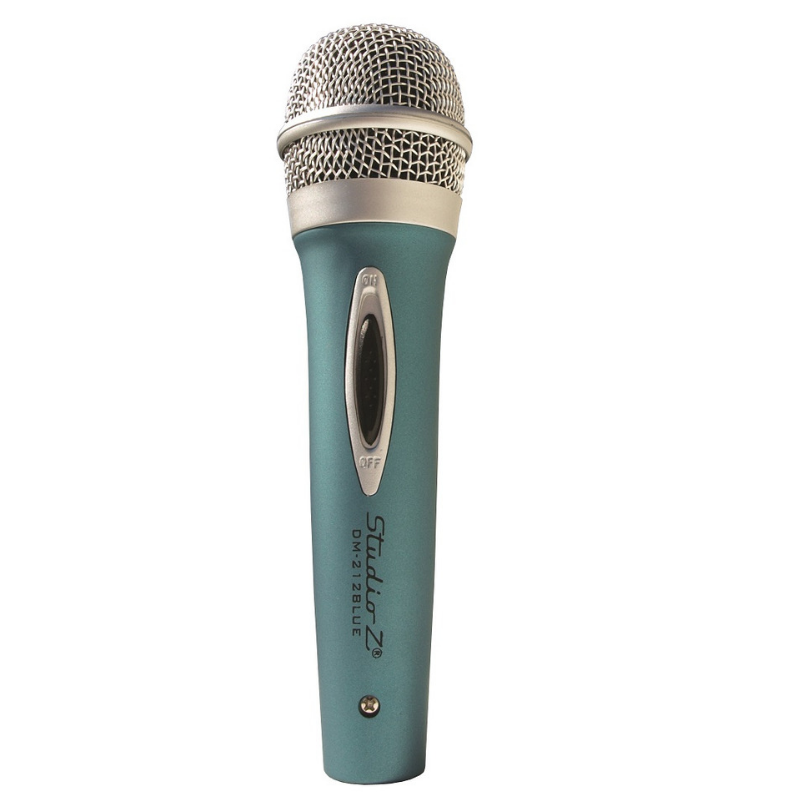 This microphone has low handling noise and is ideally suited for stage use.